Royal jelly is a honey bee secretion that is used in the nutrition of larvae, as well as adult queens. It contains a range of proteins, lipids, hormones, enzymes, minerals, vitamins. Adult: Take 1-2 capsules daily, or as directed by your healthcare professional. 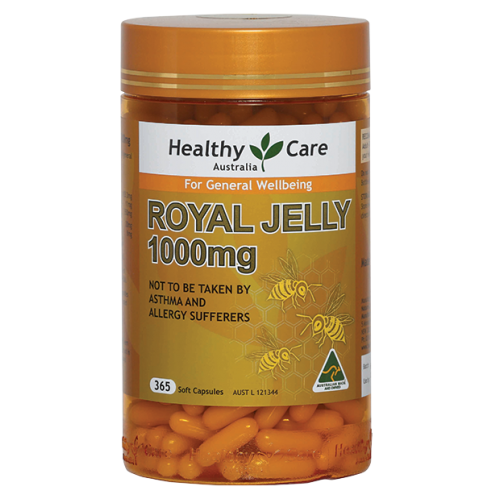 Royal Jelly Blackmores Royal Jelly is produced by the nurse worker bee. It is a complex mixture..